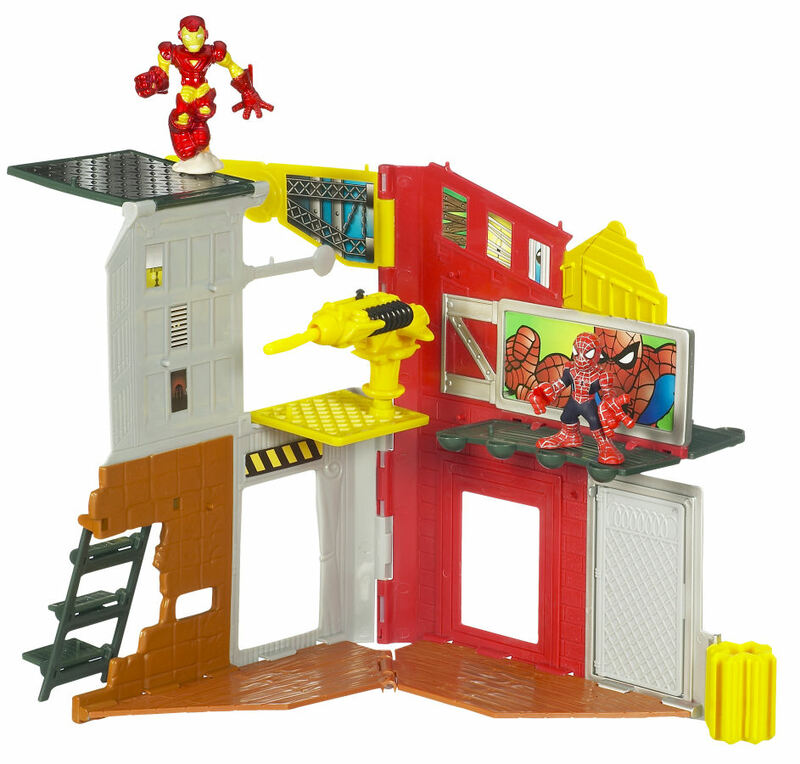 To view the new Marvel Action Figure images click the Title Bar. 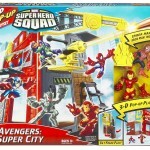 Saw the Avengers City today at Target as they continue their reset. 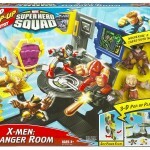 Still waiting on the new XMO stuff. Meh. 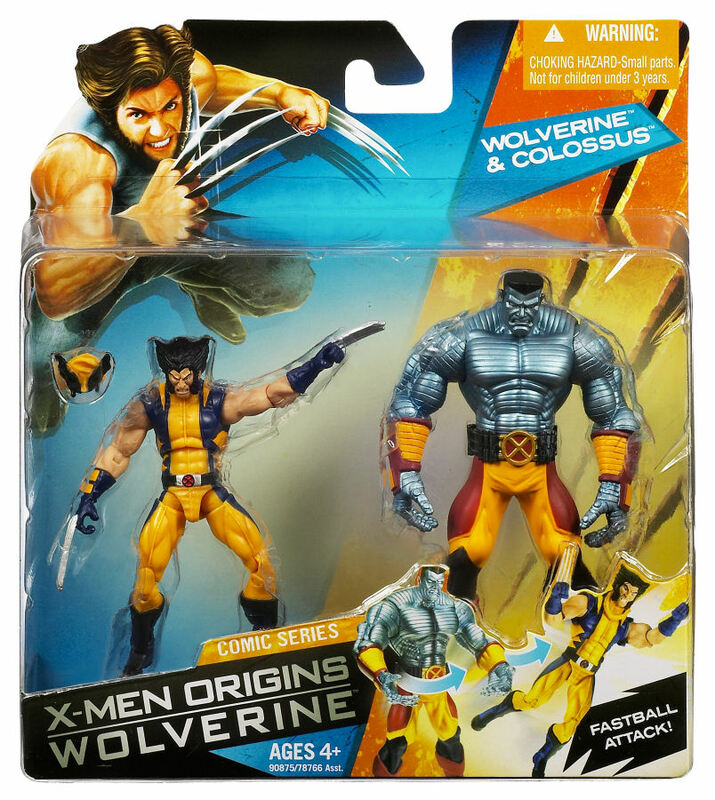 More interested in the single carded Colossus that's supposed to be coming out. I need that figure like a fat kid needs a smartie. 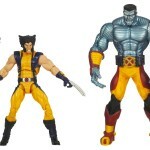 I wonder how awful that Wolvie must look with the mask pulled on. I can't imagine it looks good. The mask doesn't go on. It's just made to go around the neck. Why are they looking down? 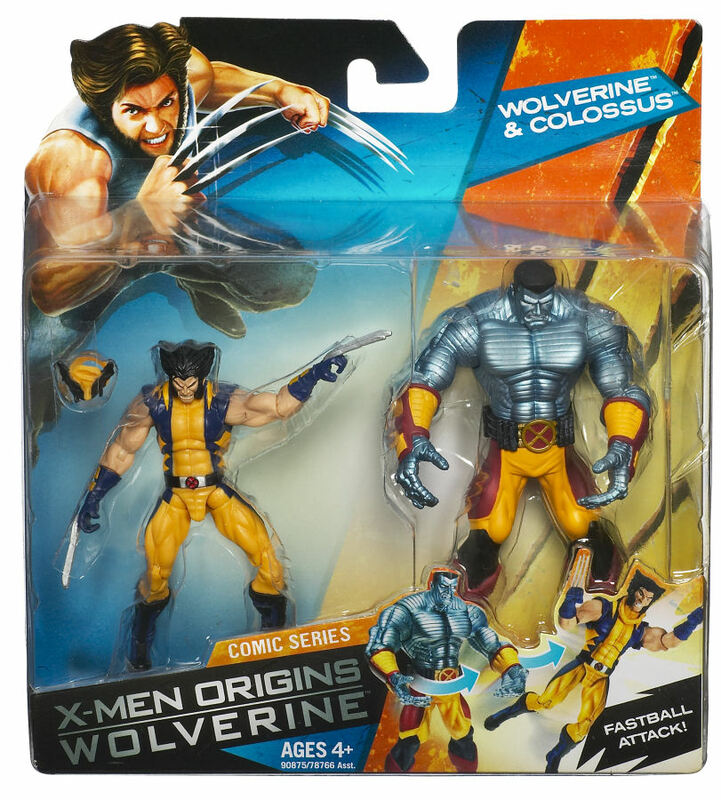 the mask does not actually go on, it sits on his back like the marvel legends astonishing x-men wolverine variant. I was afraid of what it would look like also. 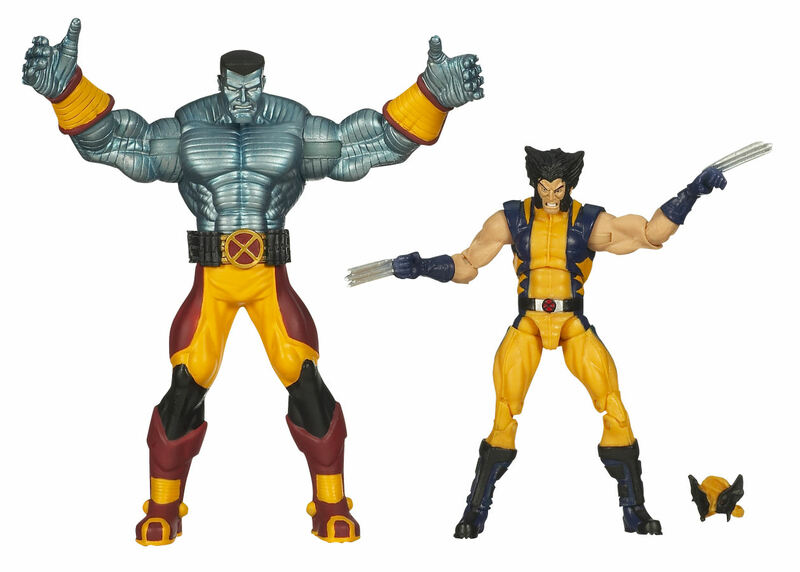 But yeah, even though this figures articulation isn't too great, it'll be much better than the Wolverine and the X-Men Colossus I have now. 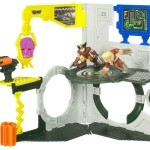 When is the wolvie and coloussus suppose to be coming out ? 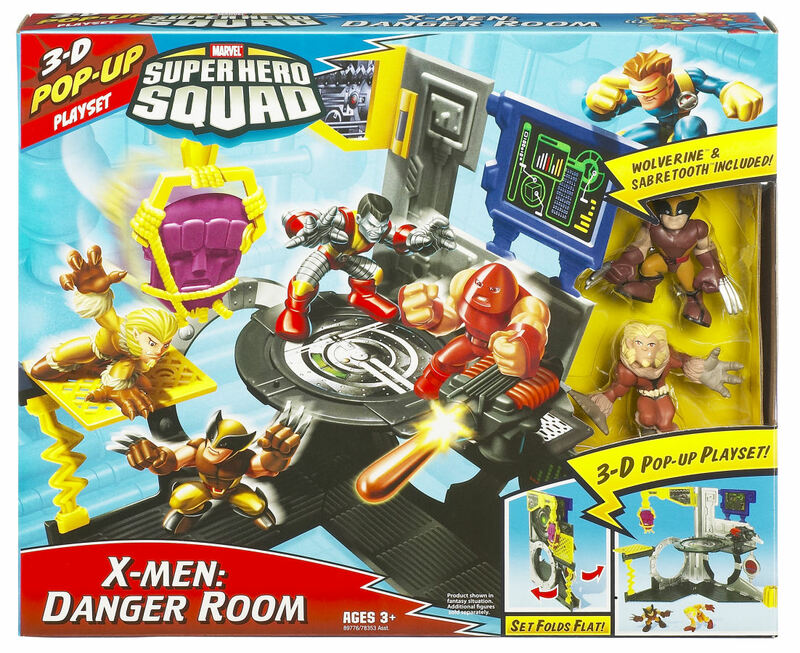 I have seen the Avengers thing and the danger room thing , And I picked up the Wolvie Origins 2 packs , Blob and sabertooth , Deadpool with gun , Weapon x with chamber amd logan on bike like 2 weeks ago at a Kmart in cville , But I havent seen the wolvie and colossuss set anywhere @ all ! So any word on its release ? Is it going to be an exclusive ? The mask only hangs off on the back of the neck sadly after close inspection. 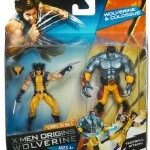 Nice to know it's removable though for when I head swap this guy for a good mask or the cowboy hat logan. 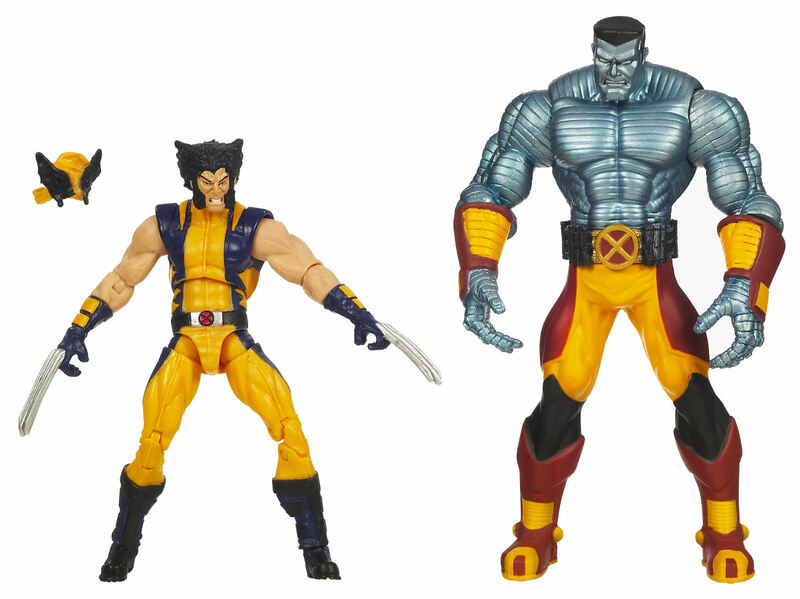 Wonder if colossus is headswapable too, I like this head sculpt more than the single card, but I like the singlecard's costume and poseability better. 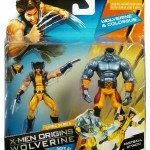 The Wolvy/collosus 2-pack is an exclusive right? I will def. 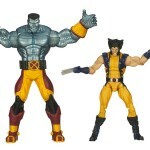 Buy it and the single carded one , If I ever see em anywhere , any word on release date for the wolvie colossus 2 pack ? Or a release date on the single carded ones ? 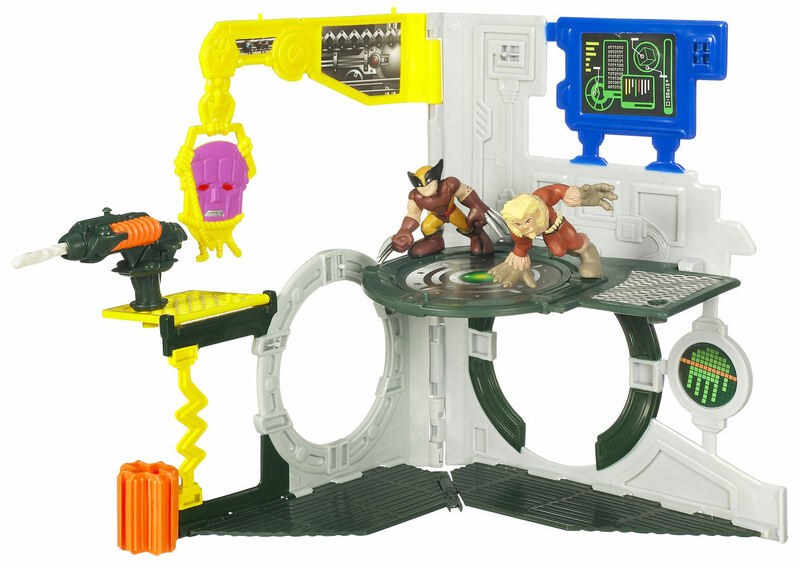 It's in wave 1.5 (or wave 2). I found these guys a couple weeks back at KMart ($14.99 each). 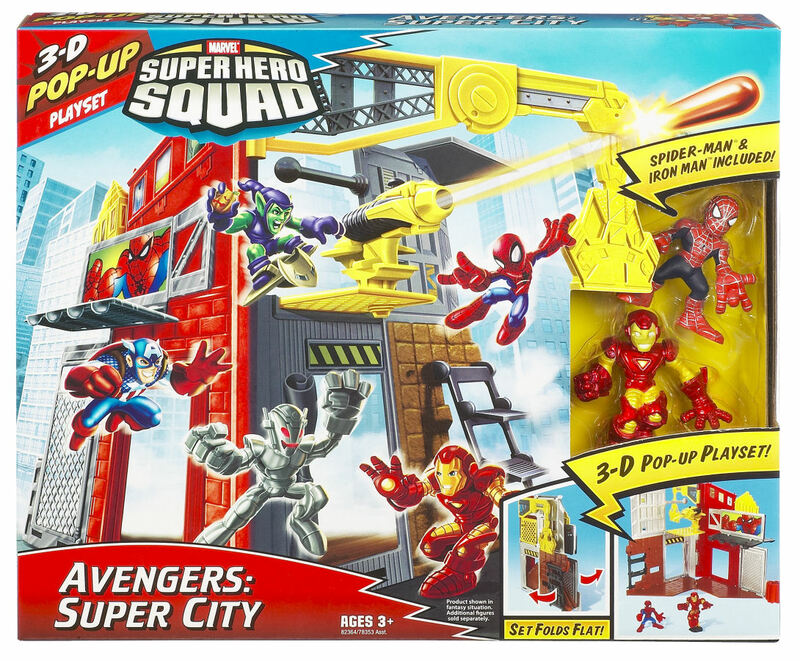 I'm pretty sure someone on another board has posted that they found it at Kmart also.